The founder of The Breathing Project shares simple exercises to restore natural breathing. Great program! 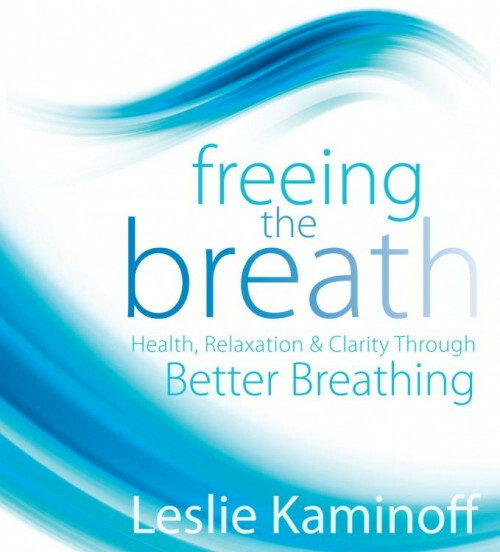 The ideas are easy to follow, and Leslie Kaminoff explains the exercises clearly.